On this page, you will find the direct link to download the firmware Fero Stock A4501 Stock ROM. The may contain Driver, Flash Tool, and Manual. 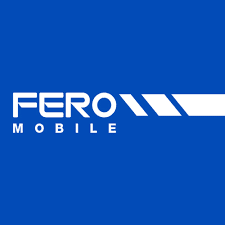 Download Fero Stock A4501 ROM Firmware.